The state of Victoria in Australia, where I personally reside, has almost passed the assisted dying bill. It has been a fractious and bitter process at times. But it is all but done. I have been waiting patiently for this. I have been very sad to watch patients waiting for this. Patients that couldn’t be patient. I could use the phrase “Thank God” but I think I won’t. I have been banging on about end of life matters on the jellybean podcast since the beginning. Today, in celebration of the bill, we listen back to another doctor interested in this sort of thing and also now resident in Melbourne, it’s David Anderson. I consider the right to be in control of your own death a fundamental human right. I should catch up with David again and see what he thinks of all this. After all, David and I will soon have ‘rights’ that most people in Australia, most people in the world, do not have. We are lucky. 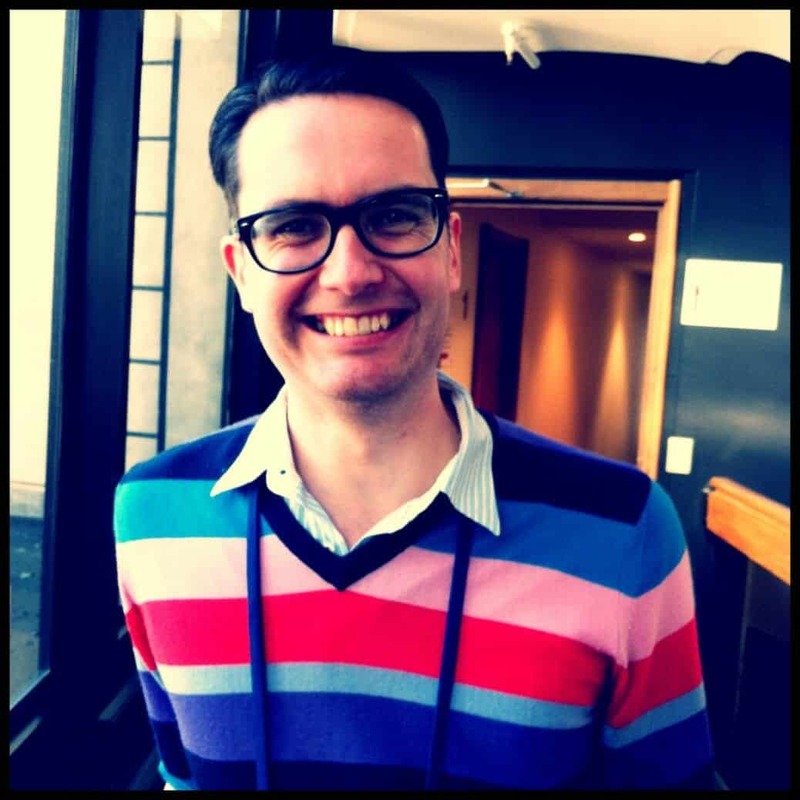 When we spoke previously David Anderson was floating gracefully around the Twitterverse as @expensivecare and these days he is an equally graceful part of the Alfred ICU (including responsibility for donation medicine), the intensive podcast and you’ll find his work here on ICN. A former paramedic, David Anderson is an eloquent and erudite individual that shares my interest with end of life care in the critical care world. He has a conspicuous interest in Intensive Care, donation medicine, Palliative Care and the overlaps. In fact this is possibly the person that I would most like to glide into my own ICU cubicle to tell me that I was about to die. (That’s a compliment.) So this brings up the next question with all of the Voluntary Assisted Dying ker-fuffle. So people like me support it. Who is going to do it? I would not assume that palliative care physicians will be all be interested. In fact the elephant in the room is that palliative care as a speciality is strongly associated with organisations and individual doctors/nurses of faith. That is one issue. Another issue is should the clinicians that were caring for you before you decide to consider voluntary assisted death be the same clinicians that then care for you during the voluntary assisted process. Think of the organ donation conundrum. We go to great lengths to ensure patients and families see a very clear distinction between a treating physician and a physician that is involved in the organ donation process. Perhaps palliative care should remain at arms length from Voluntary Assisted Dying. Perhaps it should be an entirely separate cadre of nurses and doctors. Perhaps Australia will end up with another world first? We have the first college of intensive care medicine, first college of rural and remote medicine and perhaps we will have the worlds first college of assisted dying. That is probably not necessary but in the mean time we can amuse ourselves thinking of what such a college might call itself. We could do a twitter poll but then it might end up being The College of Deathy MacDeathface Doctors. You have to laugh. No, really, you do have to laugh.